I purchased this mainly to keep in my truck to inflate soft tires. My rims aren't great and I have a slow leak. 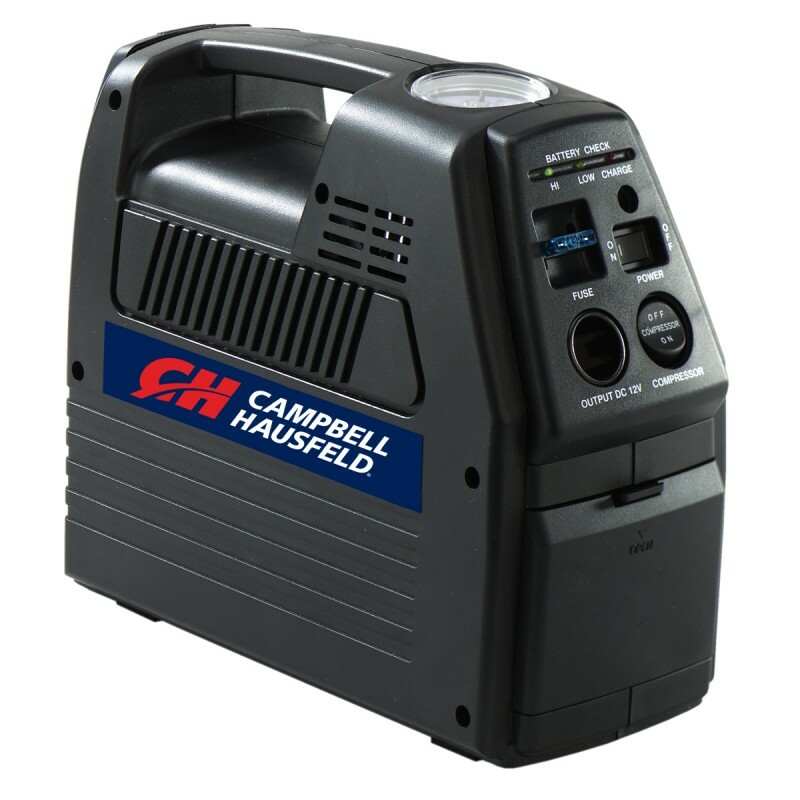 This unit is small, but powerful and a great value for the price paid. I'm sure I will also use it to inflate air mattresses while camping and various other small jobs. I'd recommend it if you're in the market for a small inflator. I give this inflator a 5***** rating. I have owned it since I purchased it on April 17, 2001. I purchased this product from Homedepot with the intentions of using it on many different applications. It's been used on my boat, ATVs, trailer tires, truck and car tires, motorcycles, rubber camping mattresses, and so many other things that is to numerous to count. I believe that this is the best Cordless Inflator & Rechargeable 12-Volt Power Pack portable unit on the market today. I would have no reservations if I ever needed another unit such as this, this would be my first choice. You can't go wrong with the price of a unit of this sort.